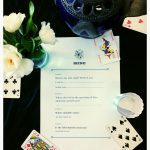 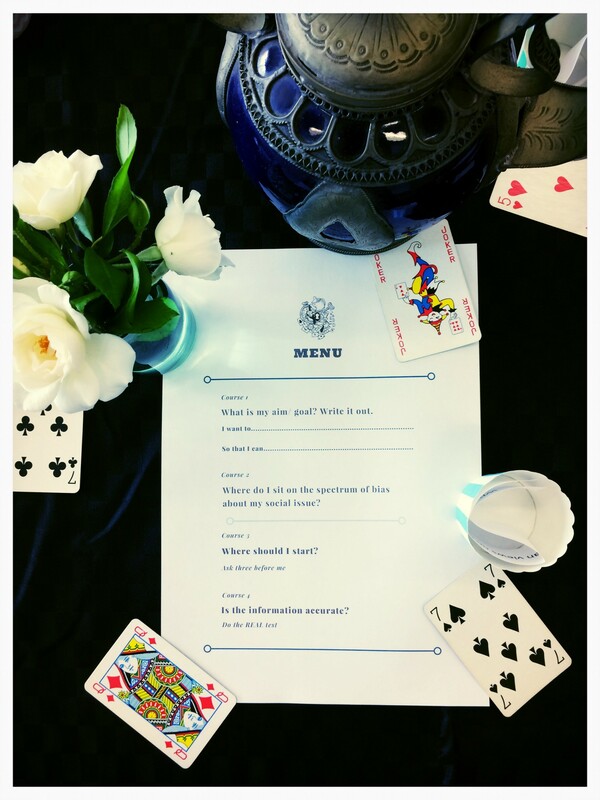 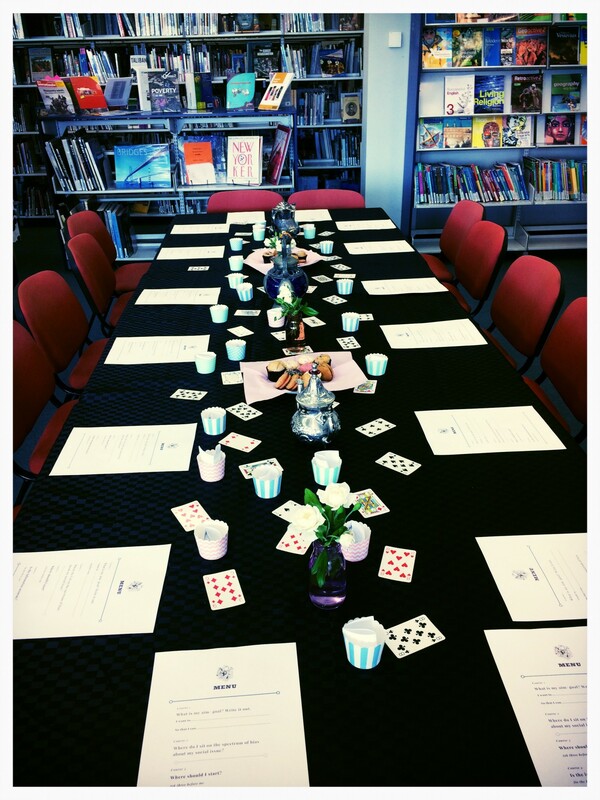 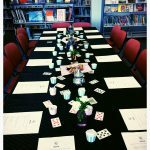 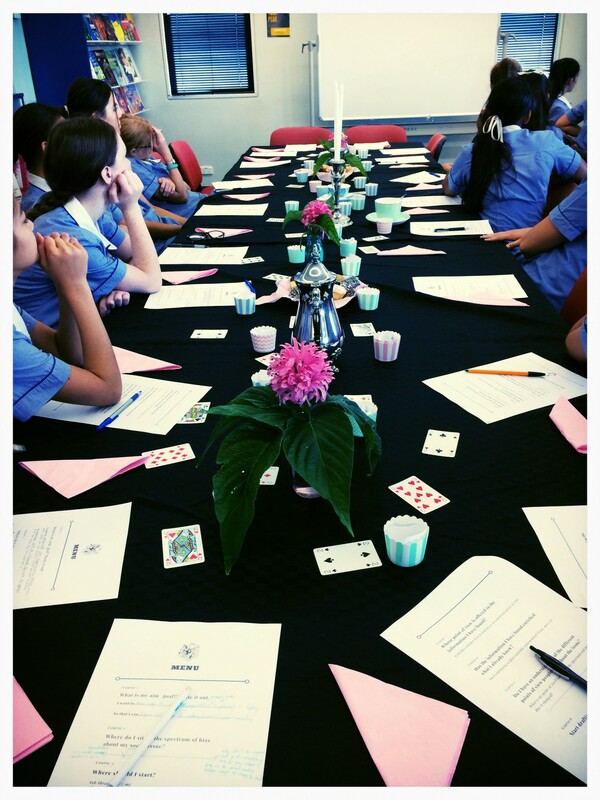 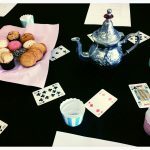 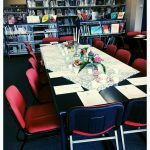 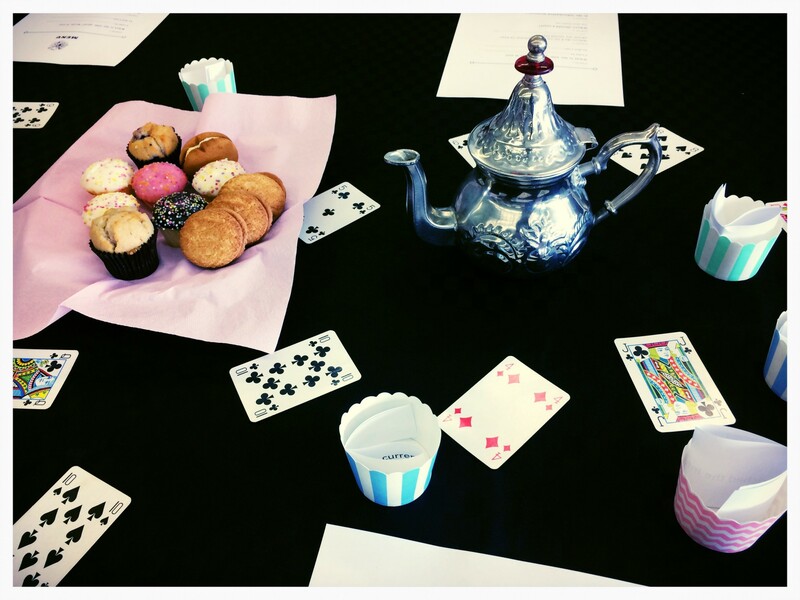 This week the Learning Resource Centre was transformed into a scene from Alice in Wonderland as groups of Year 9 Integrated learners arrived class by class for a Mad Hatter’s Tea Party. 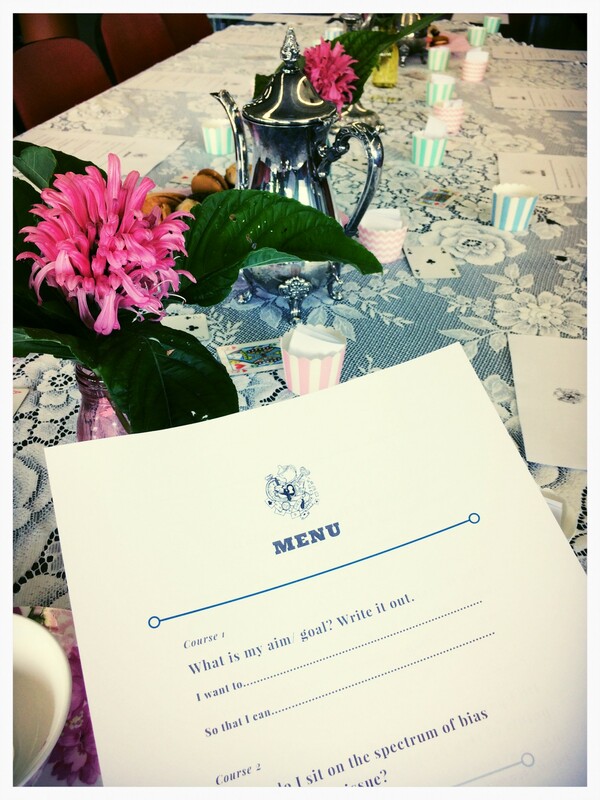 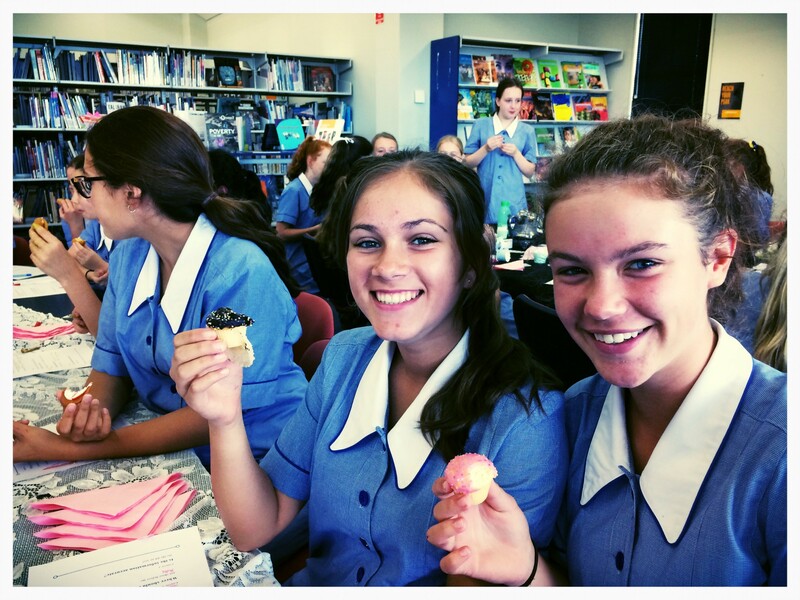 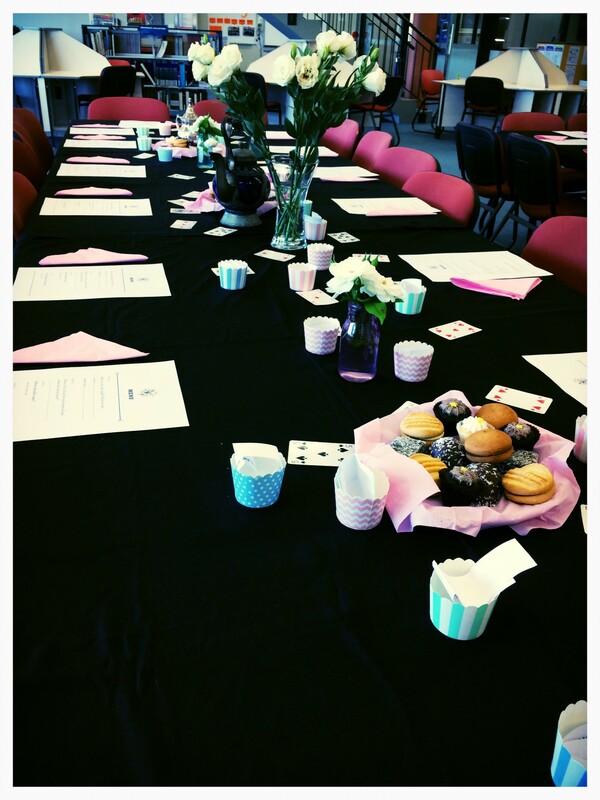 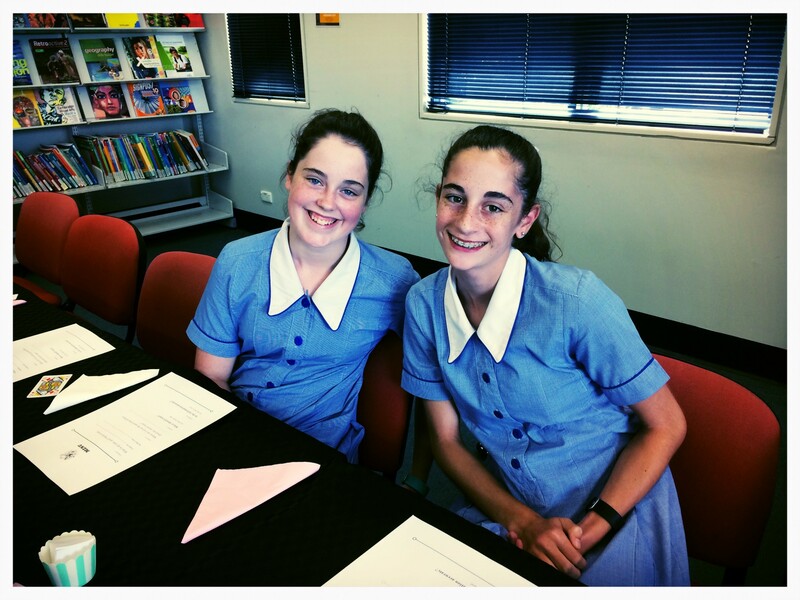 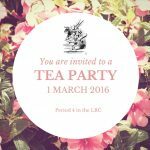 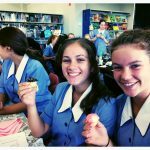 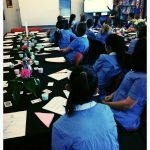 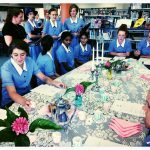 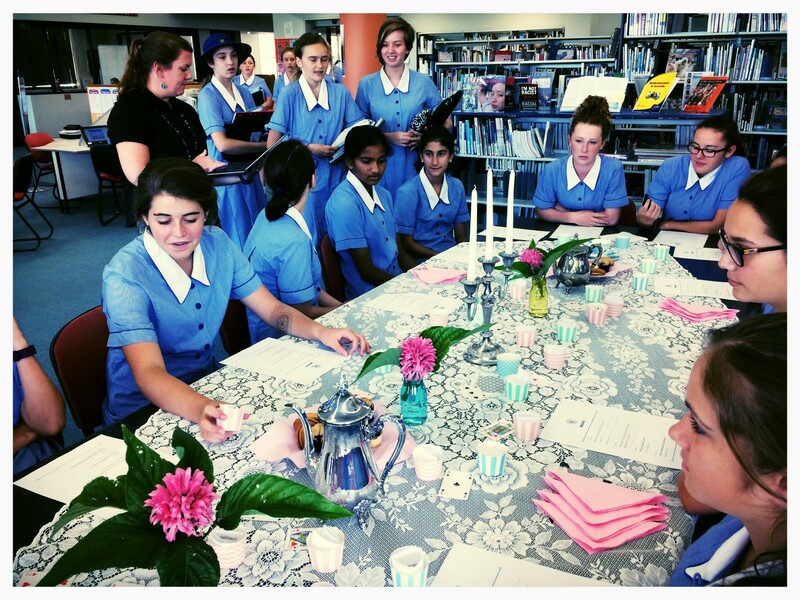 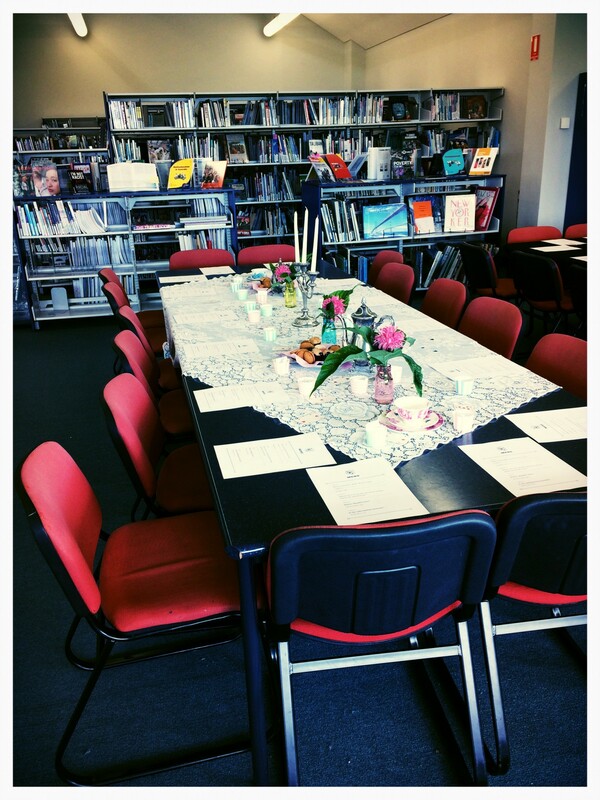 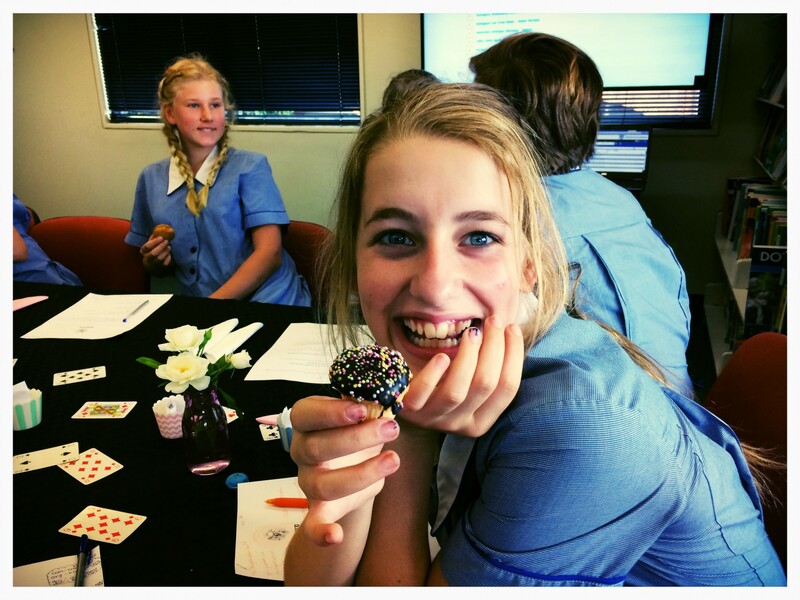 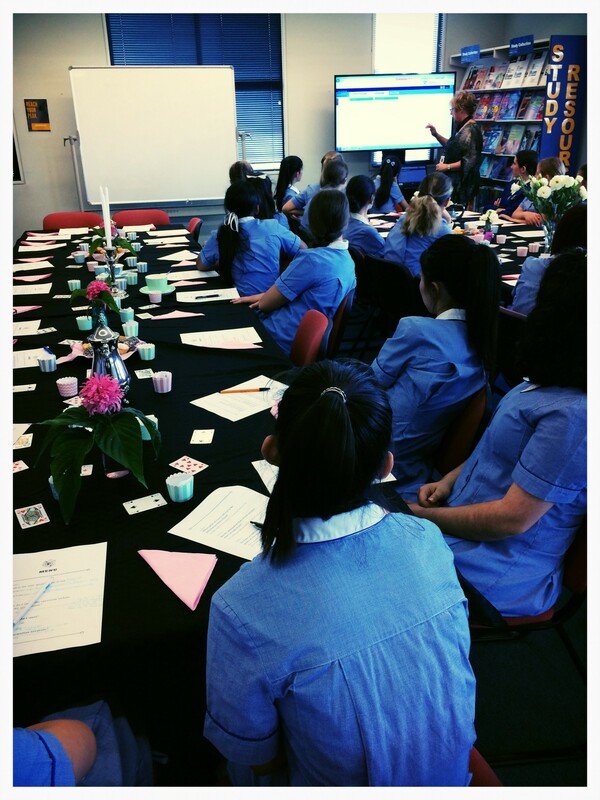 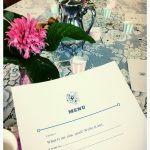 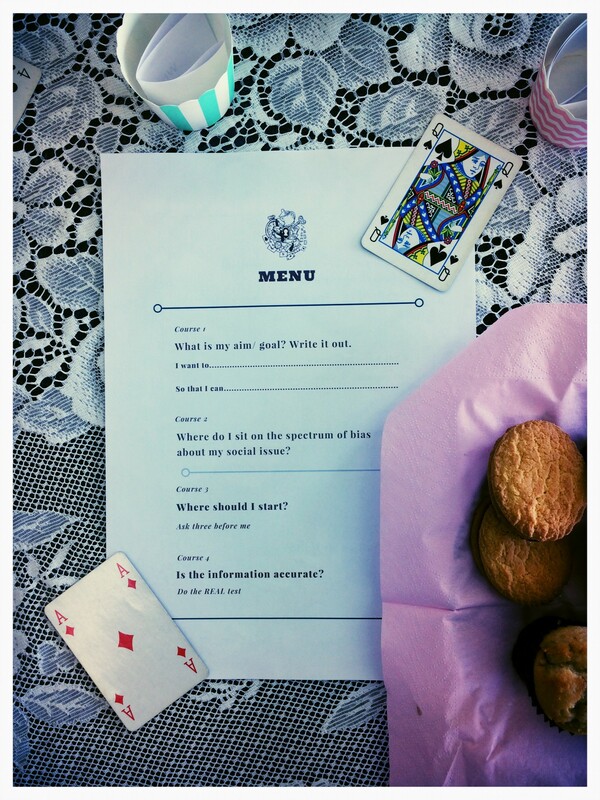 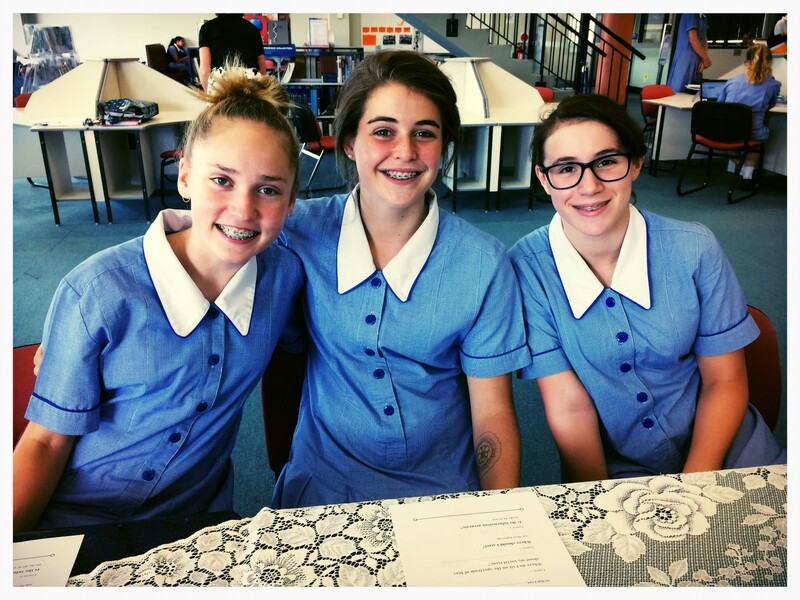 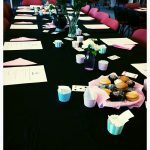 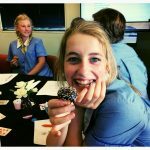 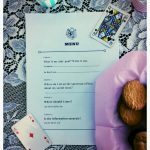 The tea party was a whimsical way to support Year 9 students in their research endeavours having recently been given an assessment task that asks them to research a social justice issue in Australia. 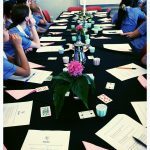 The LRC team spoke to the Year 9s in the Curran Theatre where we discussed the power of speaking up on an important issue but also the fact that researching can sometimes feel like ‘going down a rabbit hole’—it can mean coming face to face with confrontational ideas about contentious issues, it can be difficult to discern the validity of certain websites and students can sometimes feel uncertain knowing where to even begin looking. 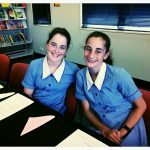 When we met again in the LRC we supported each girl by providing a ‘menu’ that steps her through the stages of researching and by teaching some valuable search skills. 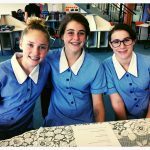 We also looked for new ways to harness the technology the school provides us with by employing Google communities as a collaborative space for the students to gather and share resources they find, as well as comment on the effectiveness of each. The surprise and delight on each students face as she entered the LRC and was ‘invited to the party’ was truly a pleasure to behold.